Because of you, we can serve the people who need us most in the Central African Republic, and in every war-torn country in which our Salesian missionaries serve. 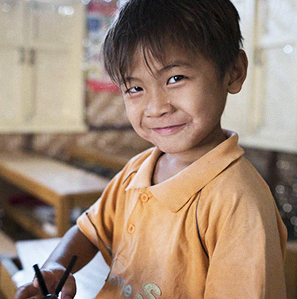 In doing so, you help provide hope, opportunity, dignity and brighter futures to those who have lost everything. 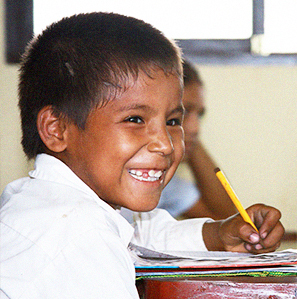 With your support, we can extend this kindness to many more deserving children around the world. Thank you for your kind generosity!